I’ve always had a soft spot for vintage style picnic tables. We had one when I was growing up; it was in our backyard, and I'll never forget it. So many fond memories of family and friends were made at that table. My babies ;-) A long time ago. 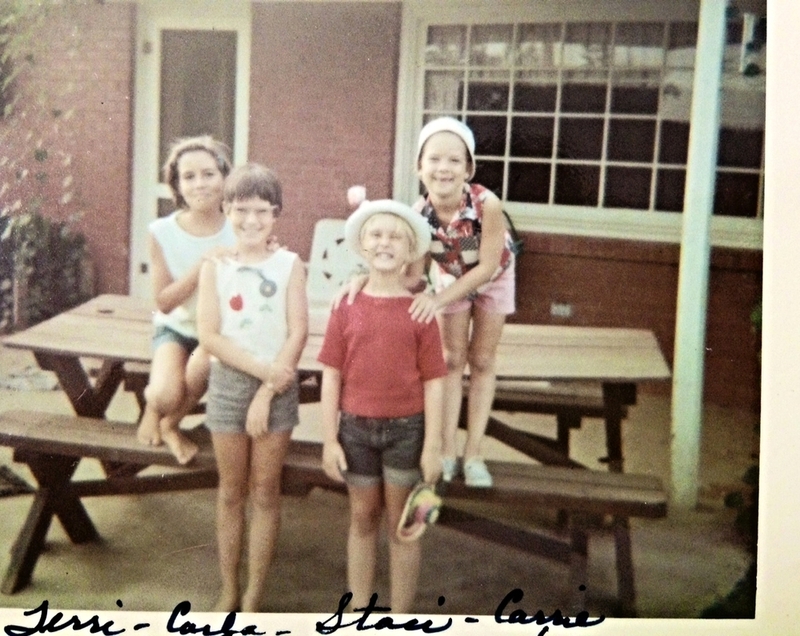 I bought a mini picnic table for my kids when they were young, and it was well loved. When we moved overseas to Australia, I packed it away in our 20’ container of stuff so we could take it there - hence the "18,852 frequent flyer miles" (roundtrip) reference. It was something sentimental. It was something I loved. It was something I wanted to keep near. I brought it back, too, all the way from Australia. I even painted it turquoise. But over time it gradually fell apart. 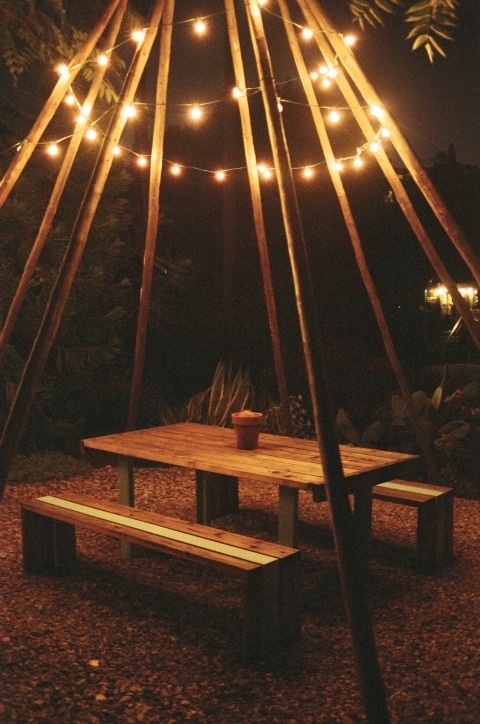 I still love seeing these tables in a backyard. To open: right-click, select "open link in new tab"